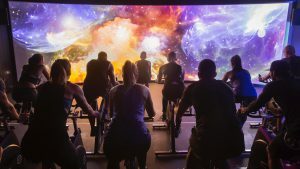 Join us for a FUN Virtual Reality Immersive Spin Class. Open between 6:30 am to 10:00 pm. Convenient Location. Ample FREE parking. No Membership Contracts. No Hassles. Pay month-to-month or per class. Book and confirm your class via our Free GFX App. 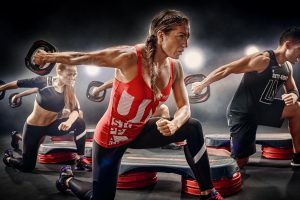 GFX, Dubai’s premier group fitness destination, present in two convenient locations, Business Bay and Mirdif, is offering you, the chance to get fit the fun way with a Free Group Exercise Class! 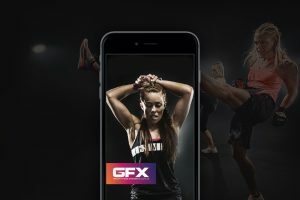 Think high octane, energetic music, a fun and motivating environment, internationally certified trainers and a Free GFX App to book your favorite group class in just 1 click. 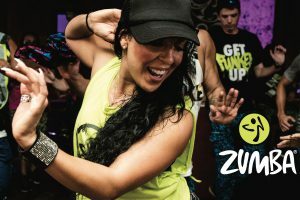 1st Free Class Offer: The TRIP Indoor Cycling, Zumba, Yoga, Pilates, Tabata, Les Mills Body Pump, Body Combat & so much more! Experience the GFX difference. The future of indoor cycling is here! Forget About The Workout, Join The Party! A leaner, stronger and more toned body, that much quicker! A great way to de-stress! Give yourself the lean, toned look you deserve! 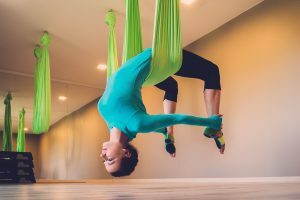 Unlock your Yogic potential midair! 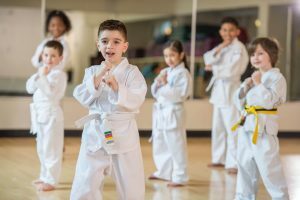 Kicking their way to a fitter childhood! Prepare to drip with sweat, get your blood pumping, and want to come back for more with RPM™. Big enough to be fun but small enough to still be quality! Need to get fit, now book yourself a class on the go! Get fit and save loads while you do it! Connect with your colleagues and strengthen relationships in a fun, challenging environment.